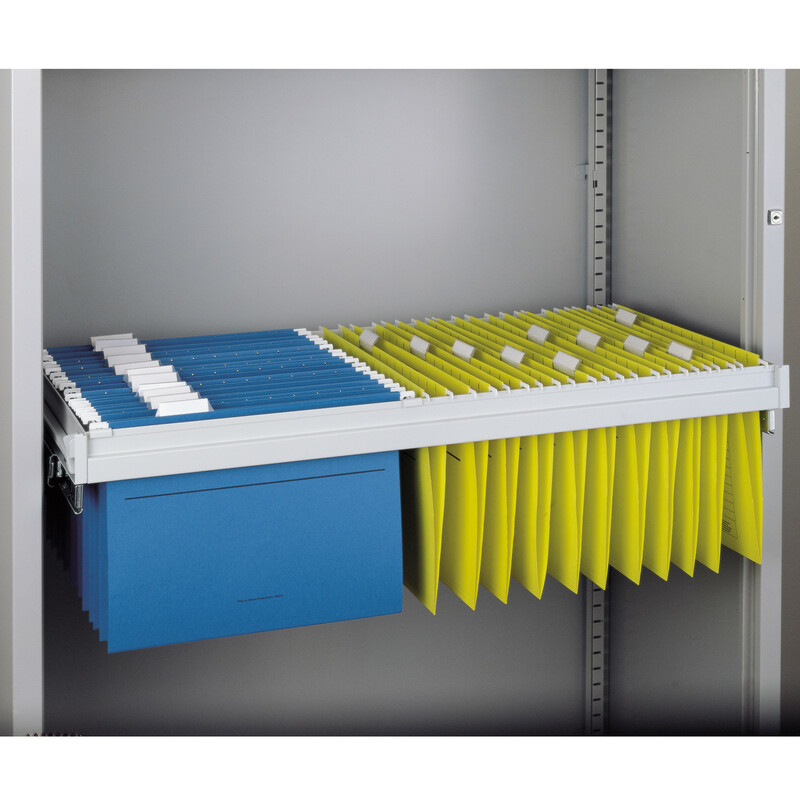 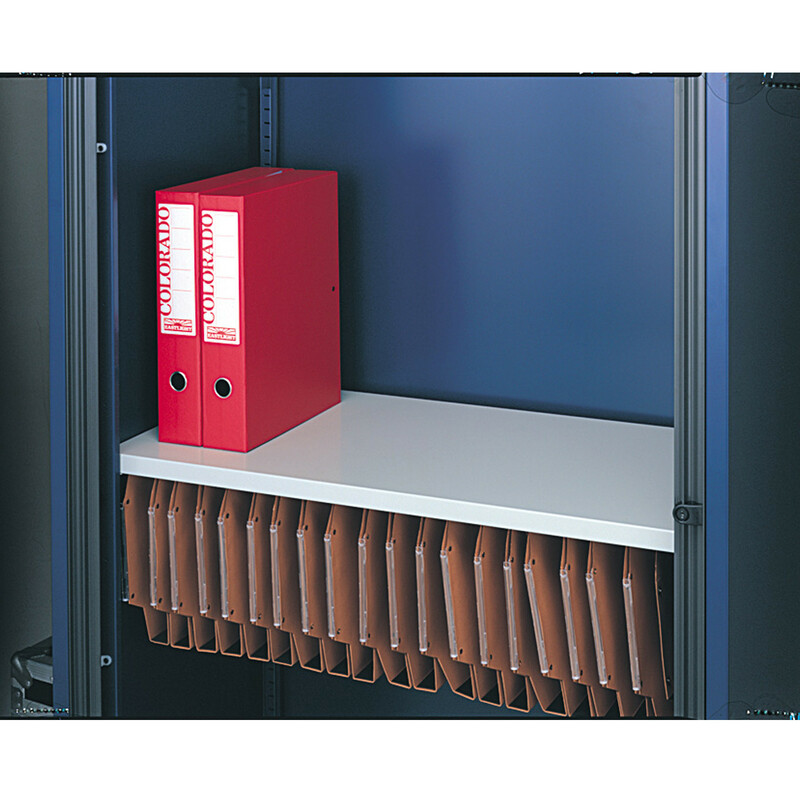 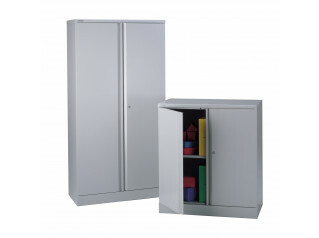 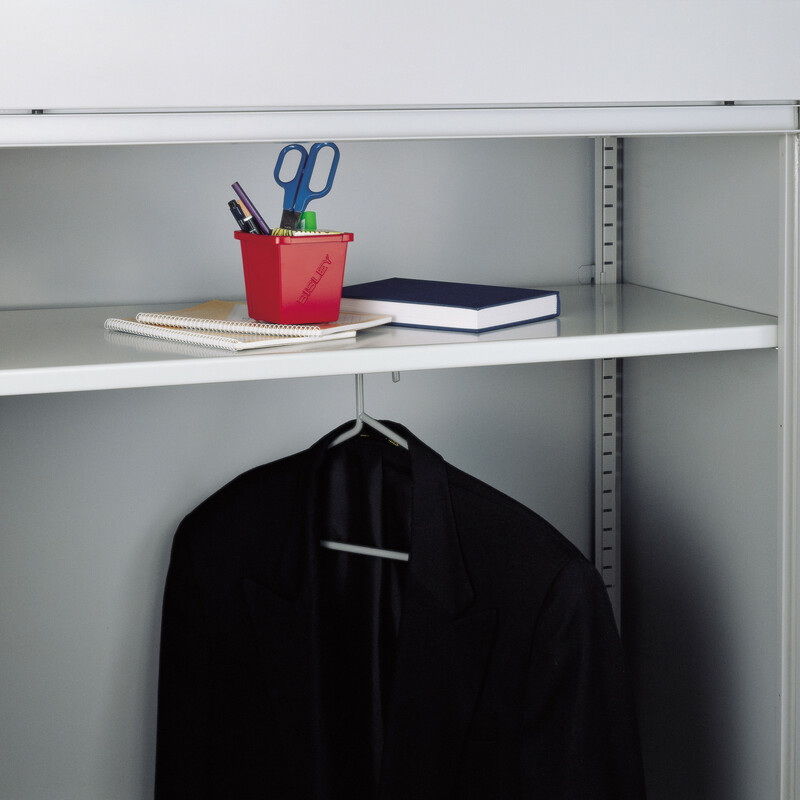 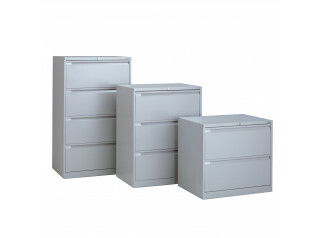 Bisley offer a comprehensive range of Cupboard Internal Fittings which enable efficient storage for every application. 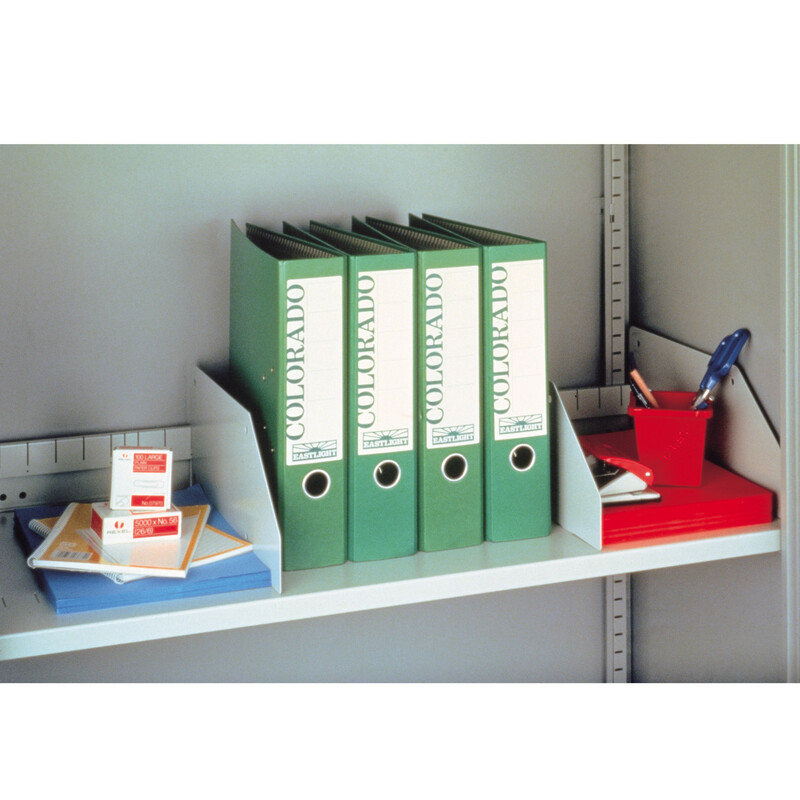 Arrange your storage cupboard the way you want to organise it. 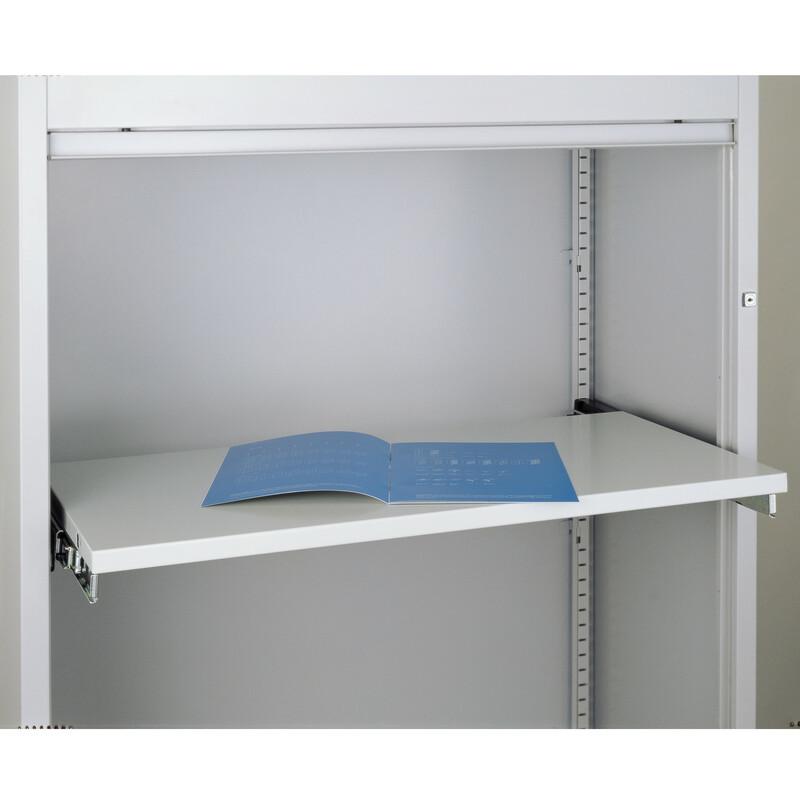 As an official Bisley supplier Apres Furniture can assist you in finding the right Bisley vertical storage cupboard fitments and internals ranging from sleeves with undrshelf, slotted shelf, plastic shelf dividers, pigeon holes, roll-out shelves, adjustable undershelf lateral filing and roll-out suspension filing frames. 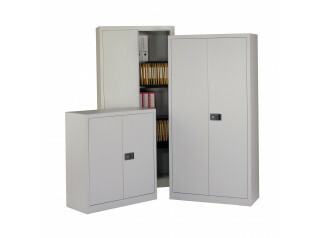 No matter what your Bisley vertical storage needs are we are sure we can assist you. 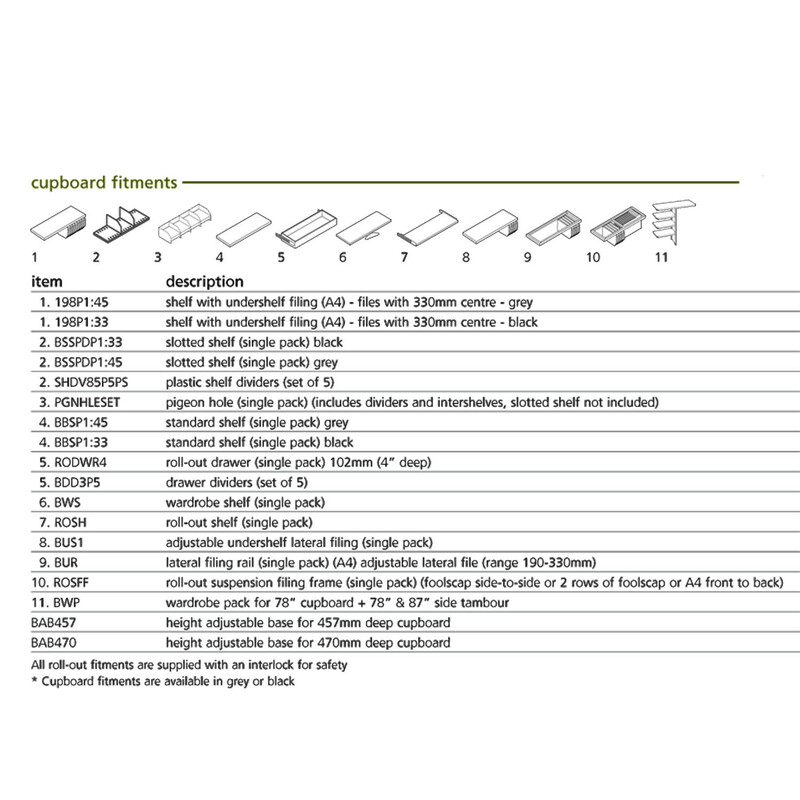 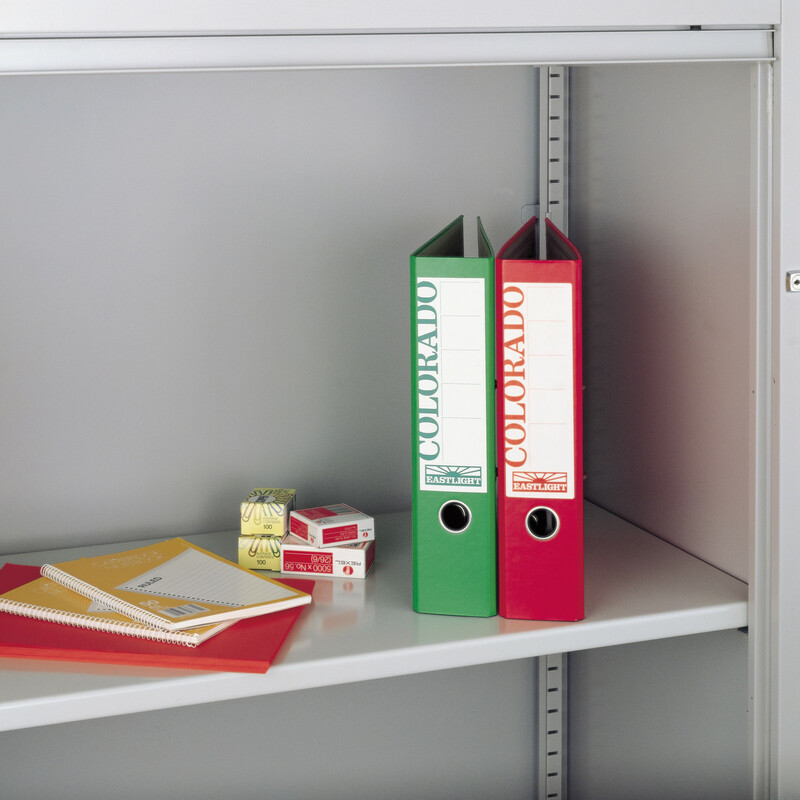 Choose these Cupboard Fitments if you need to redesign the way you store files in cupboards. 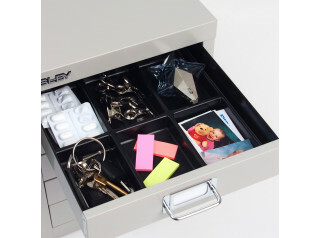 You are requesting a price for the "Bisley Cupboard Fitments"
To create a new project and add "Bisley Cupboard Fitments" to it please click the button below. 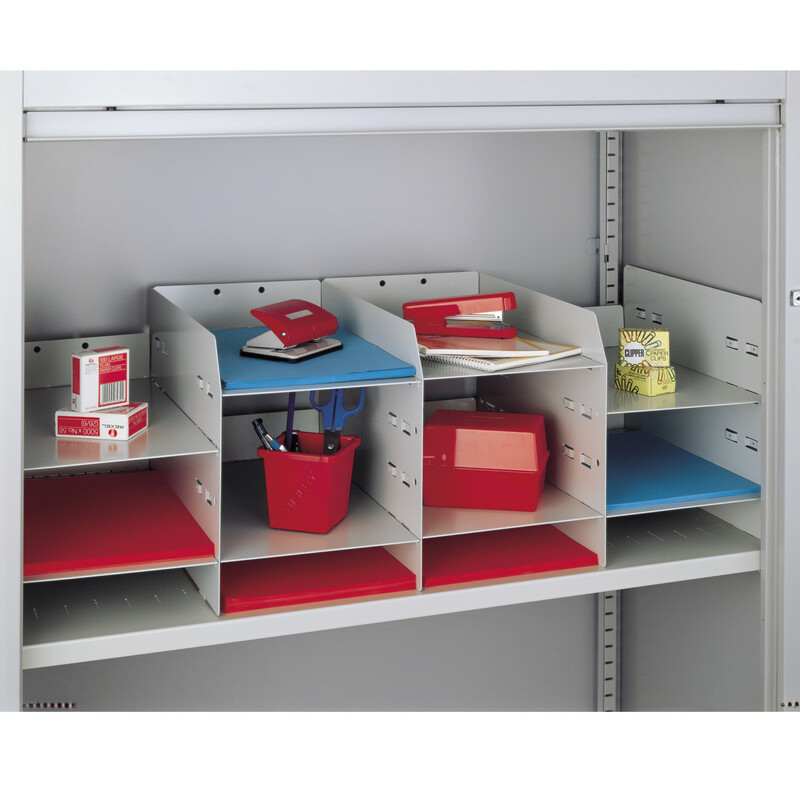 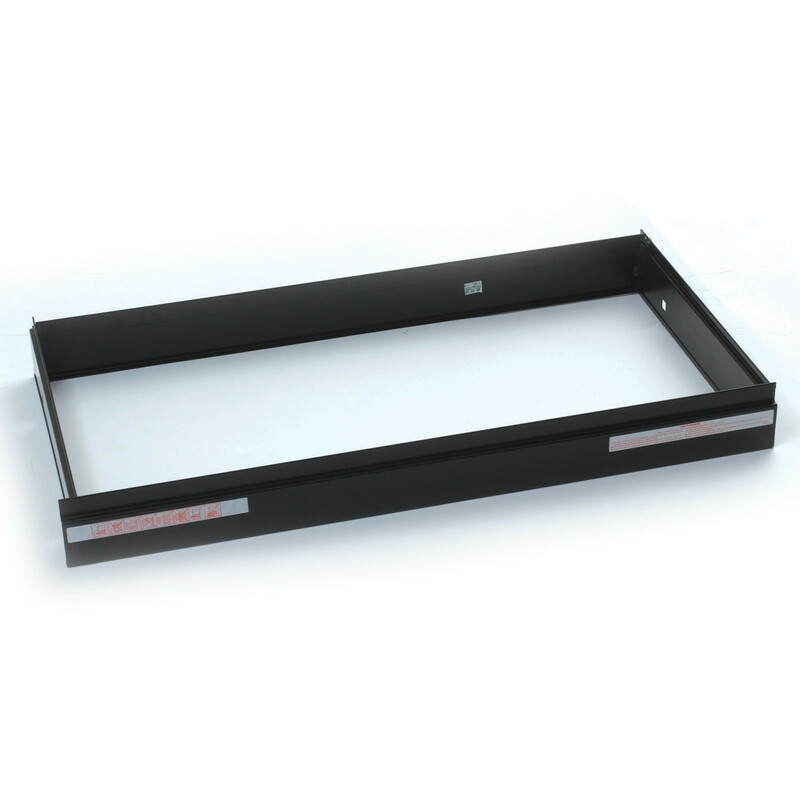 To add "Bisley Cupboard Fitments" to an existing project please select below.